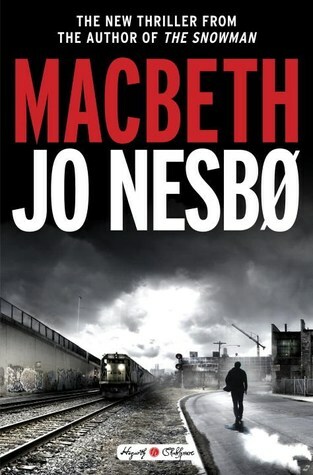 This entry was posted on Wednesday, April 11, 2018 and is filed under Hogarth Shakespeare project,Jo Nesbo,Macbeth,Shakespeare. You can follow any responses to this entry through the RSS 2.0. You can leave a response. Ooo to talk such a great story. I too am curious about Flynn's book. Smartphones. Ugh "to tackle such a great story"
They've been more hit than miss, but I have confidence in Flynn! If you're on the fence, maybe start with Hag-seed by Atwood first. I liked both, but that one was superior!